10. We piloted an online volunteer sign-in system at our South Hall kitchen. As we continue to refine the program, we’ve loved the positive attitudes and helpful feedback we’ve received from volunteers. 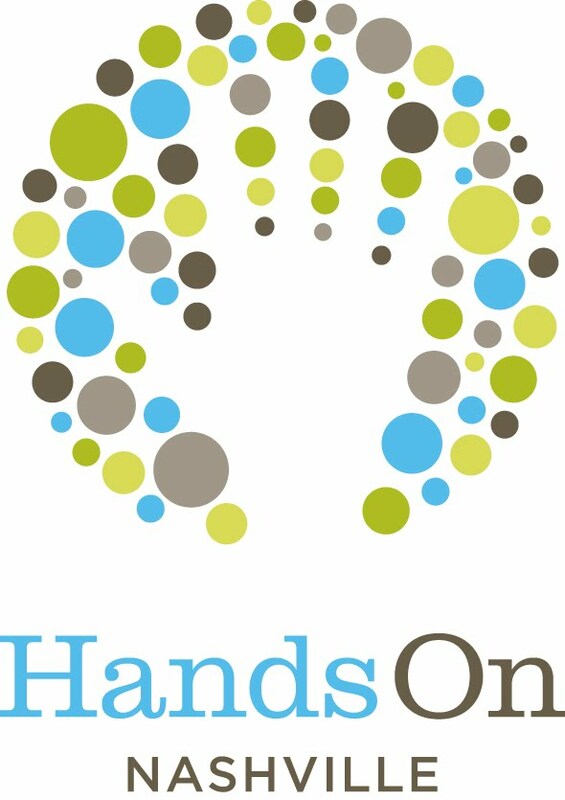 Our goal is to make volunteering an easy and fun experience from start to finish. 9. We welcomed a new Volunteer Coordinator, Mariah Ragland! Mariah joined the team to coordinate all volunteer activities and promote The Nashville Food Project to new groups of volunteers. It’s been wonderful to see volunteers embrace Mariah and work with her to continue improving The Nashville Food Project’s volunteer experience. 8. In addition to opening our second kitchen in partnership with St. Luke’s Community House in March, we added 10 new weekly volunteer opportunities to support the production of those meals. With your help we’ve been able to serve 1,330 meals a week to a new community! 7. We welcomed many new community and corporate partners as volunteers. New partners like Clyde’s On Church and Taco Mamacita have become regular volunteers. Existing partners like Jackson National Life Insurance have increased their volunteer efforts, helping us to continue to grow our work. 6. As our urban agriculture program expanded, so did volunteer opportunities in our new gardens! In 2016, we added ongoing volunteer activities in the McGruder Community Garden, Blackman Road Garden and Haywood Lane Garden. 5. On December 30 and 31st, volunteers helped us collect food and monetary donations at back-to-back Widespread Panic shows at Bridgestone arena. During these two nights, we collected almost $5,000 and 200 pounds of food to support our programs! 4. We implemented a new way to highlight our incredibly dedicated volunteers with a Volunteer of the Month recognition. Each month, our staff submits names of volunteers who have gone above and beyond typical volunteer activities. One outstanding volunteer is selected to be featured in our kitchens the following month. 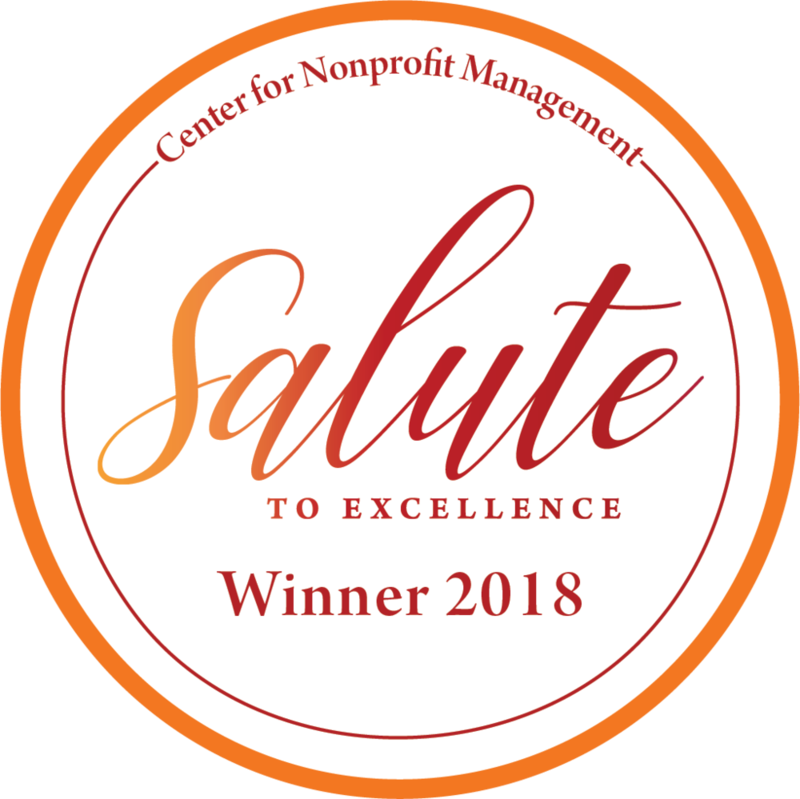 We love having another way to thank and recognize the many people who make our work possible. 3. While we’re so grateful for our dedicated, regular volunteers, we were excited to welcome many new faces in 2016! Organization-wide, each month an average of 370 unique volunteers served in our kitchens, in our gardens and on our food trucks. 2. The year kicked off in a big way when we were invited to recover food from a meat conference hosted at Gaylord Opryland Hotel. A group of 15 volunteers joined TNFP staff for a crazy night of sorting, packing, and storing more than 11,000 pounds of meat. This supplied our TNFP meals with meat from February through October, feeding more than 70,000 in our community! 1. We truly are blown away by the support of our community as we worked to nourish our city in 2016. 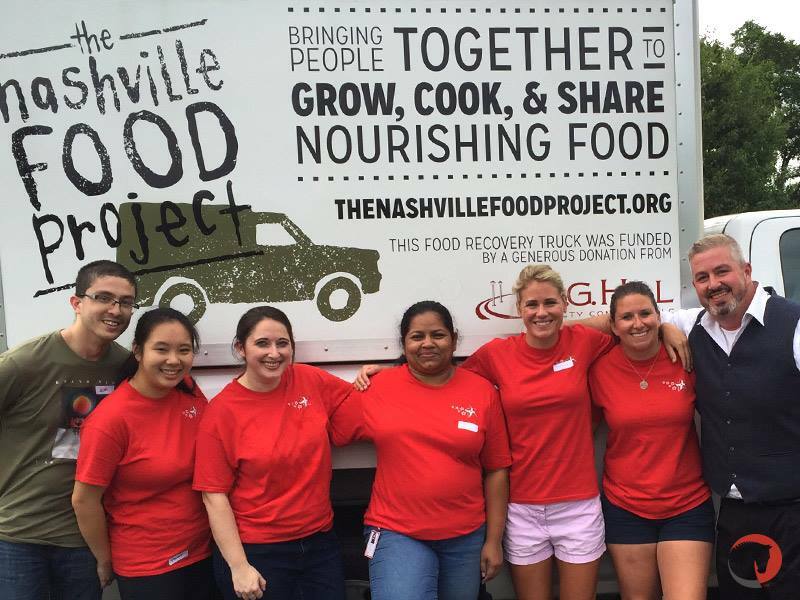 Looking back on the year, we’re thrilled to say that 7,047 volunteers gave a total of 17,967 hours of volunteer service to The Nashville Food Project! The US Bureau of Labor Statistics values an hour of volunteer time at $23.56, meaning that TNFP volunteers gave a value of $423,303 of time to our community. Thank you!